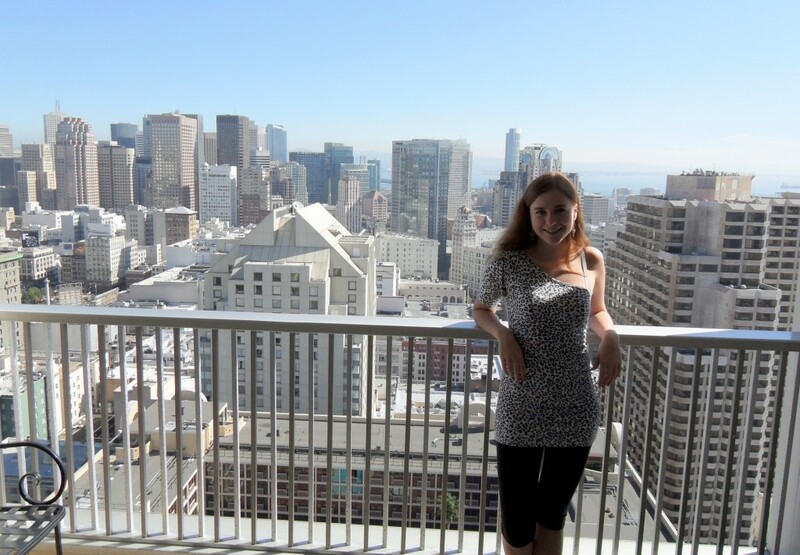 When visiting The City in 2011, I loved it. I was staying in downtown at the Hilton, so I got to enjoy a beautiful panorama of the bay. We were also lucky enough to have a car. I’d say that car is essential no matter where you go in California but in SF it can sometimes be a liability, especially when it comes to parking. In any case, if we didn’t have a car there was always the option of a tour bus. 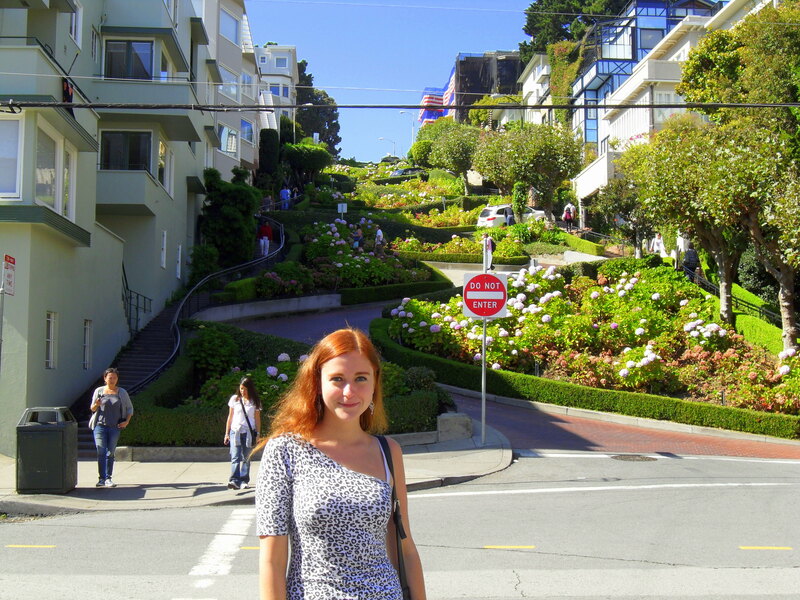 Driving the hilly streets of San Francisco felt like being on a roller coaster, constantly going up and down. We drove Lombard Street, probably the most famous street in San Francisco, at least twice because I clearly enjoyed the ride. The area around the hotel seemed very nice, clean, and tourist friendly. I got to see the famous turning point of the local cable cars, even though I was only one of hundreds of people staring at this poor tram simply spinning around. Walking up North from this tram stop, we visited Union Square with its famous hearts, repainted by local artists every few months. 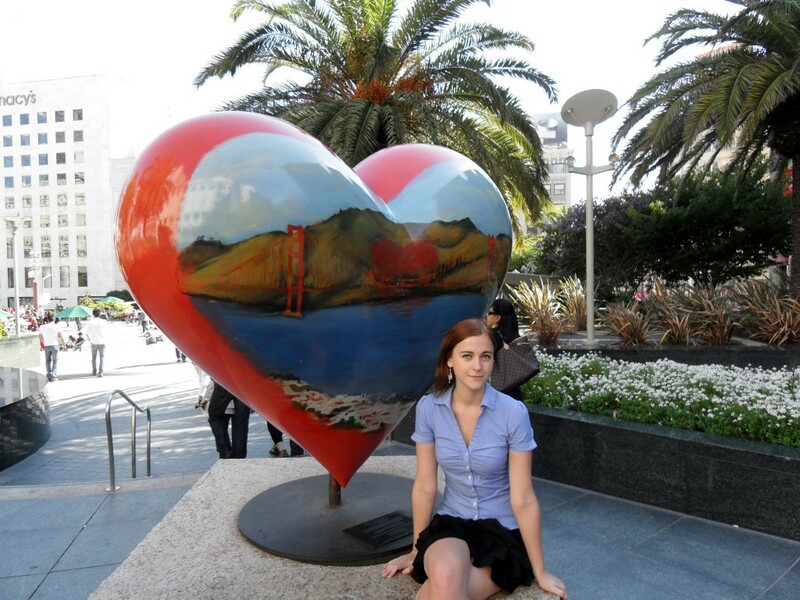 My favorite place in San Francisco was the Embarcadero, a street on the east side of the city with many piers. The most famous, Pier 39, has tons of shops, restaurants, and bars which attract tons of tourists every day. I found some funny stores, like for instance the store for only left handed people, but my friends agreed with me that the best one was the fudge store. 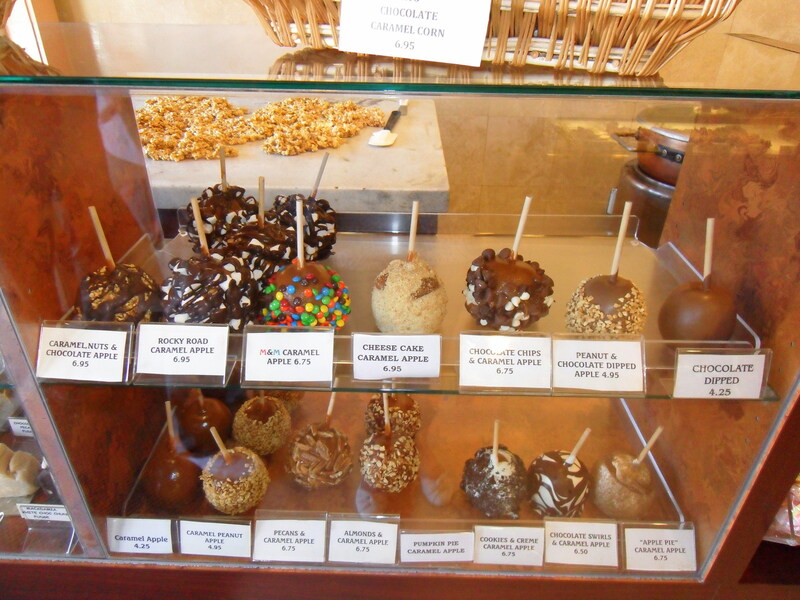 This place sells fudges in over 30 flavors from caramel to Snickers to white chocolate muffin with cherries. The best part of the experience was of course, tasting! However, after getting so many pieces for free we felt super stuffed before we even bought anything. We also managed to do some wine tasting while enjoying a funny scene of people getting scared by a guy moving a bush. 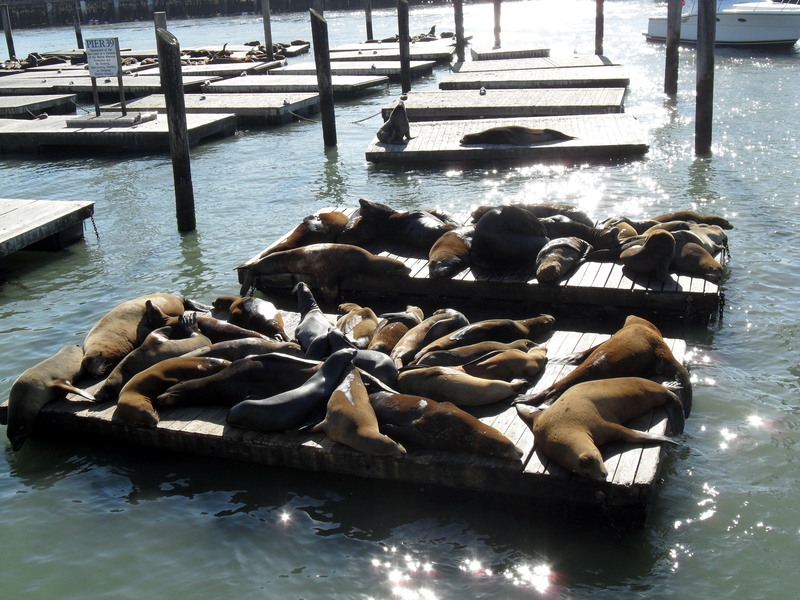 Pier 39 is also the place where one can view sea lions (don’t confuse them with seals – the difference is that sea lions have ears) where they’re chilling in the area specifically designed to satisfy their needs. For an animal lover like me it was quite nice! The next day was spent discovering two parts of the city: Chinatown and Little Italy. I usually have trouble with Chinatowns I’ve visited in the past because to me they all look very similar. I don’t see the differences between Chinatown in SF, London, or the Spadina district in Toronto, do you? However, in SF I was able to get a dim sum dumpling shaped like a happy fish. In Little Italy there was a parade so we were able to pick up some Italian specialties from various stalls. 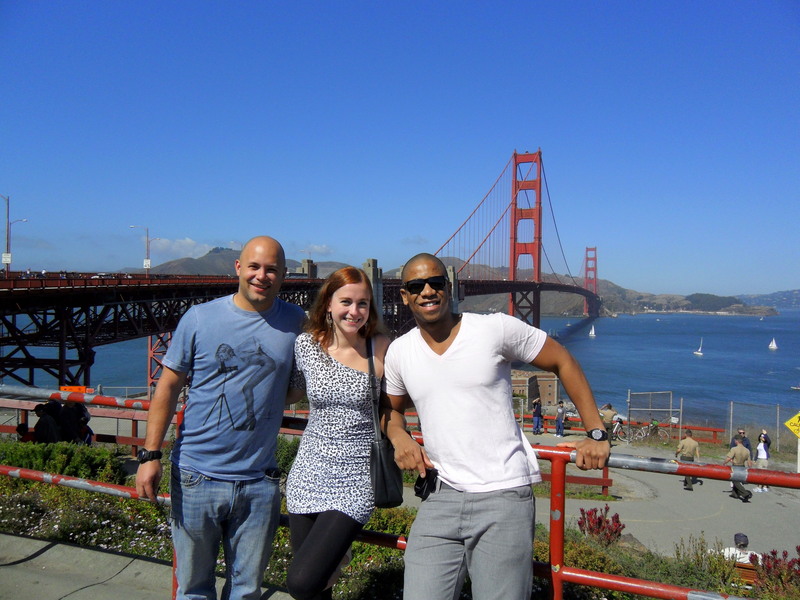 I loved San Francisco and felt like I could live there. I definitely wanted to visit again and I came back in 2014, this time with locals. Next Post Why Visit Featherdale Wildlife Park near Sydney? What the… you got a clear shot at the bridge! I visited this city 3 times, and 3 times the bridge was covered in fog! That’s so unfair! In terms of looks, Chinatown in SF and London definitely feels the same. But food wise, SF is more authentic, because most of the Chinese there are immigrants from Hong Kong and China. London has a larger mix of Southeast Asian Chinese (at least that was the case 6 or 7 years ago). Haha, wait for the next post – I’ll have more clear shots 😀 Every time I was in SF this year the sky was clear. I totally agree about Chinatown! I loved this! I’m going to San Francisco by myself in August and I’m so excited. Everyone talks about how great it is and I really want to go and see that fudge store now. Lombard Street looks like something I want to run up to get a good calf workout haha!